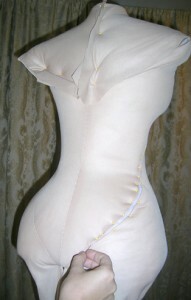 Each SchaefferArts mannequin is made by hand to the exact needs of the garment it will be displaying. The size is calibrated to show off the clothing without straining it. 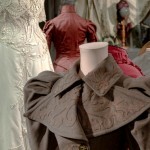 The shape is based on the correct silhouette for its time period in history (complete with whatever hoops, bustles, corsets, petticoats or pads it would have needed), and all materials are archival to ensure the safest possible display experience.